Bon Bini Aruba! We had the warmest welcome when we arrived at Cross Aruba / Muscles and Lungs CrossFit! Surprisingly, Aruba had more than one CrossFit gym on the island and I actually learned about them from CrossFit A297 (since they weren't on map.crossfit.com before my trip). We were so glad we stopped by since we had an awesome time and got some tasty Aruban plate lunch with a couple trainers afterwards that brought me straight back to home! 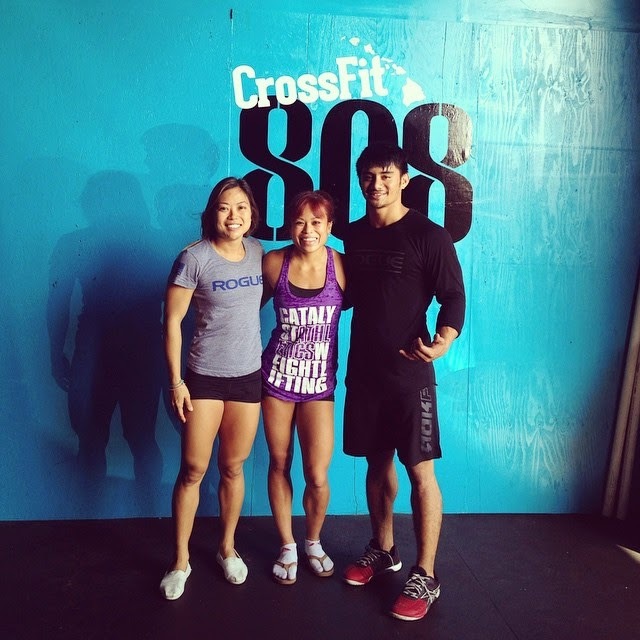 Whenever I go home, I love visiting CrossFit 808 as it's one of my favorite CrossFit boxes on the island! This time around, they just moved into their new location, which is almost 6x as big as their previous one! Finally the bigger, much needed gym! Last week I competed in the 51st Don Wilson Golden West Open at Cal Strength in San Ramon. What a drive from the Peninsula, but I'm glad I did it! It was my first meet since Nationals and also my first weekend in the Bay Area in awhile. I've been traveling too much recently. This was a two-day meet, the smaller weight classes going on Saturday, and the rest on Sunday. Alyssa, Blake and I went on Saturday, while Danielle and Chelsea went on Sunday. 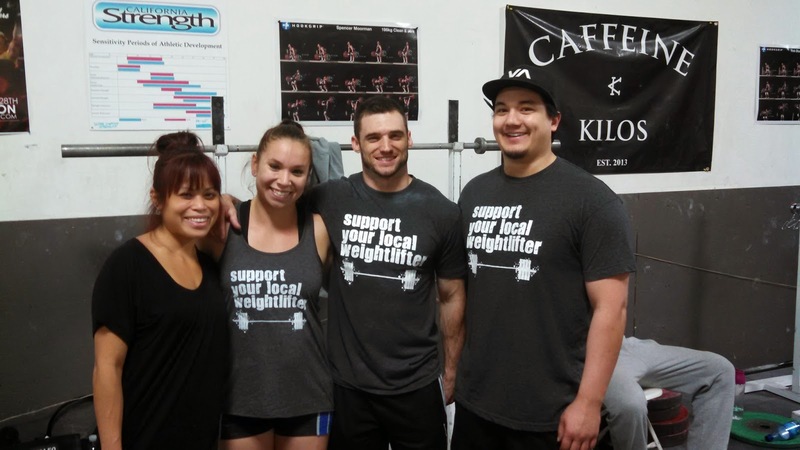 One of my favorite CrossFit couples and gym owners, Keoni and Rose, have expanded their business to the west side of Oahu. Keoni and Rose are the owners of CrossFit East Oahu in Niu Valley, and a few months ago, took over KSAC and renamed it to CrossFit West Oahu. For our first vacation this year, we decided to go to Curaçao and Aruba in the Dutch Caribbean in September! During our three days in Curaçao, we managed to check out CrossFit 5 Triple 9 in Willemstad. CrossFit 5 Triple 9 is the only CrossFit gym on the island of Curaçao! We were in south Napa about a month ago for a work retreat at the Meritage Resort. Since that involved a lot of epic eating and drinking, obviously I had to work some of it off. I was leaving for Aruba the next day, so I wanted to find a gym that would let me do my weightlifting programming. Lucky for me, CrossFit Napa Valley, was just one mile away!